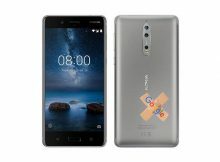 While I’m still here waiting for the February patch to arrive for my Nokia 7 Plus, users of the Nokia 5.1 started receiving it. 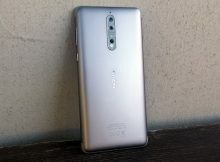 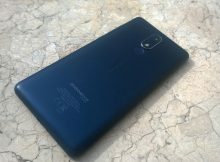 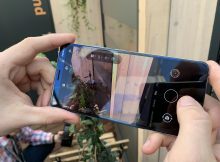 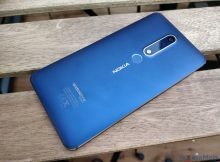 Users of the Nokia 7 Plus, started reporting that the February security patch is available for one of the best Nokia smartphones to date. 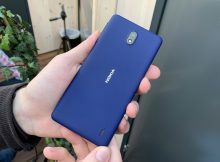 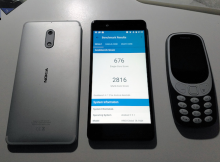 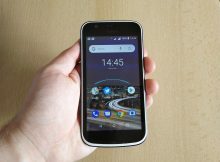 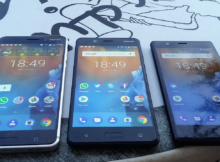 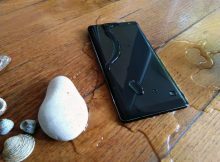 Nokia 1 The most affordable Nokia smartphone, but also unbreakable according to Jerryrigeverything test, started receiving the Google Security Patch for February. 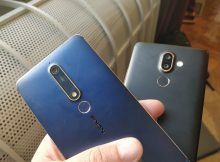 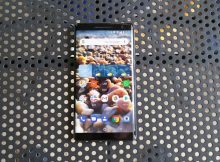 Nokia 8 (2017) started receiving the January security patch. 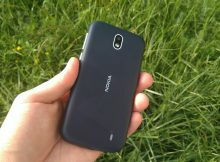 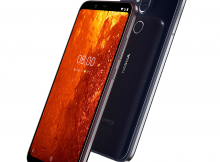 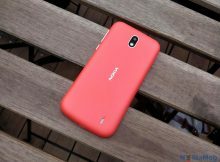 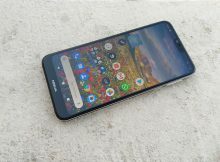 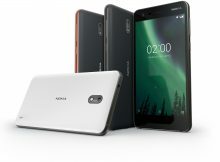 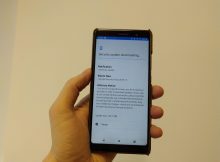 Nokia 5.1 started receiving the January security update from Google. 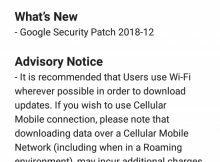 I don’t know what went wrong with HMD updating all of its devices to Android 9 Pie, but security updates are pouring like a beer form a tap. 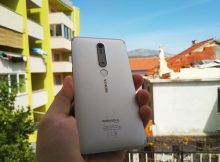 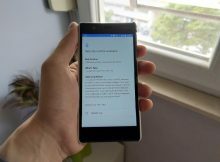 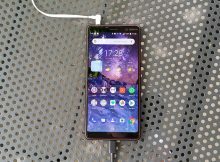 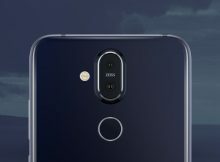 Nokia 7 Plus started receiving the Google Security Patch for December.